We are very pleased to announce a new partnership with the OGH, who will be offering a pre-show dinner menu at the special price of £20 for two courses, or £25 for three.  The menu is available between 6pm and 7pm for guests attending events at St James. There is no need to pre-order the food, just phone the OGH on +44 (0) 1481 738604 to book your table and remember to bring your event ticket.